The Bali Mandala Resort is run by Gisela von Keiser and Rainer Grenkowitz in a very heartfelt and personal way. As friends and business partners it is a matter of heart to us to make the Bali Mandala Resort a very special place of wholeness. Its magic not only touches, nourishes and heals our own lives but also the lives of many people from different backgrounds and various nationalities. Therefore, it is a special privilege and inner calling for us to run the Bali Mandala Resort inspired by the spirit of the Contemplative Traditions as an invitation to “Come Home to Your Self”. The story of the Bali Mandala Resort proves that magic does happen and dreams do come true if only we dare to leave the past behind and trust the unknown. It was not us who founded the Bali Mandala Resort as a sort of business concept in 2004 – indeed it felt as if this place had somewhat magically found us. Gisela von Keiser grew up and lived in Asia before she founded a therapy center at Lake Constance in the 1980s. She completed her training as a Contemplative psychotherapist at the only Buddhist University in the West, the Naropa University in Boulder/Colorado. 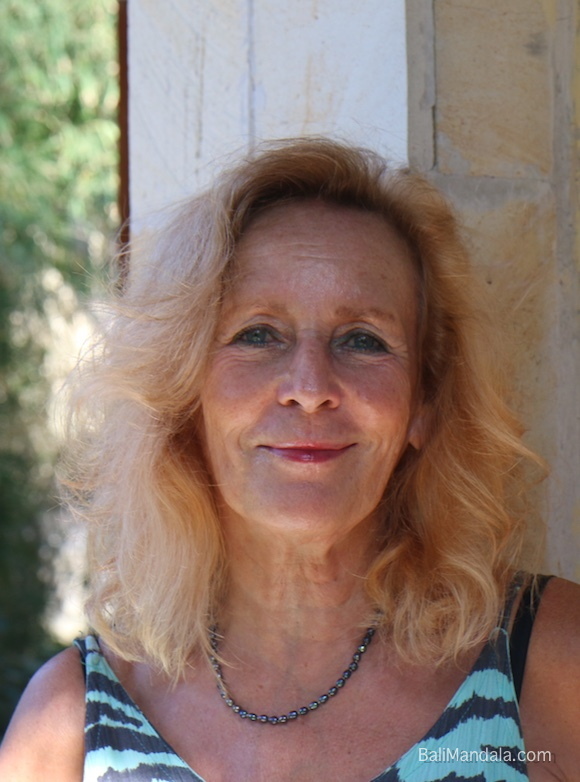 From 1994 to 2004 she worked in her own private practice as a Contemplative psychologist in Frankfurt/Main as well as working as lecturer, supervisor and teaching therapist for Karuna Training. She regularly offers “Open Dharma Retreats” at the Bali Mandala as well as in Europe and Australia. Rainer Grenkowitz is an actor with long experience in theater as well as film and TV productions. He is also the author of “Goldsteins Weg ins Glück (Goldstein’s path to happiness)”. 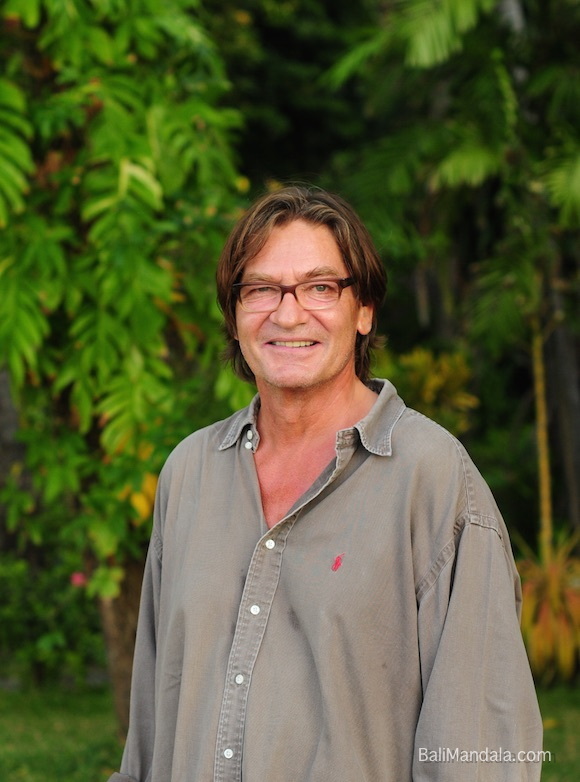 He has been a student of Sogyal Rinpoche for a long time and often leads the “Silent Meditation” at Bali Mandala. If you’d like to know more about the story of the Bali Mandala please read the article “Geheimtipp Bali Mandala” (in German) by Gisela von Keiser which was published in the magazine “Esotera” during the early stages of the resort in 2004. Together with our lovely Balinese team we cater to the different needs and necessities of our guests to ensure that your stay at Bali Mandala will be one of a kind. Sustainability is of great importance to us. Thus, all of our team members come from the region of Bondalem. More than it just being a long-term employment relationship, we are intimately involved with the culture and tradition of the village and actively take part in the spiritual and domestic aspects of Balinese life. Celebrating births and weddings as well as temple and cremation ceremonies are as important as the daily chores and duties we share together at the Bali Mandala Resort. Just as the support of local farmers and vendors and the purchase of organic produce belong to our vision of sustainability, fair work contracts are equally important. Environment conservation and protection are equally important to us. We have always followed the mantra “Think globally, act locally” and have supported the realization of the first domestic waste collection service of Bondalem, took care of the cleaning of the village canals and rivers, and patiently advocated the importance of waste separation and recycling during these last years. The Bali Mandala Resort utilizes organic sewer tanks instead of the common sewer system that simply releases waste water into the ocean. 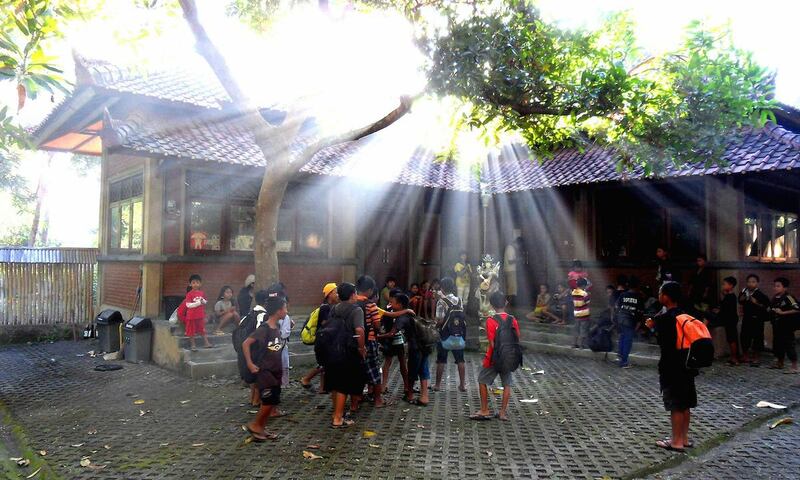 We also founded the school project “Yayasan Saraswati Mandala” in 2009. Just like our contributions towards sustainability this project was brought to life by life itself and didn’t follow any planned developmental plans.